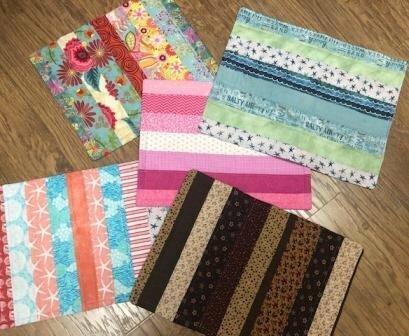 FREE - Join Lenny making "Quilt As You Go" placemats to donate to Sussex County's home bound senior citizens. The quilt as you go method will be used to make placemats. Limited to 12 people - Call the shop to pre-register soon! Some sewing expericence is needed.